Impart hygienic cleanliness and long-lasting freshness to your laundry. IMPRESAN Universal Hygiene Laundry Rinse eliminates more than 99.9 per cent of specific bacteria, fungi, and viruses and reduces odour-forming germs in just one rinse cycle. At low washing temperatures, skin fungi and bacteria can stick to clothing and be transferred to other pieces of laundry. Protect yourself and your family from infection and re-infection with germs that can be transmitted when washing items together. Enjoy the feeling of hygienically clean and fresh laundry. 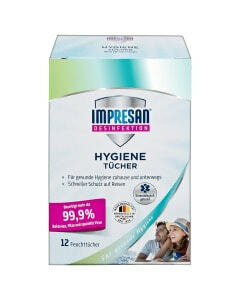 IMPRESAN Universal Hygiene Laundry Rinse eliminates more than 99.9 per cent of specific bacteria, fungi, and viruses in just one rinse cycle. Your laundry will be hygienically clean. At the same time, the Universal Hygiene Laundry Rinse reduces odour-forming bacteria and gives your laundry a long-lasting fresh scent. Simply use the Universal Hygiene Laundry Rinse with every load—from cold wash to 60°C cycles. It is skin- and allergy-friendly. 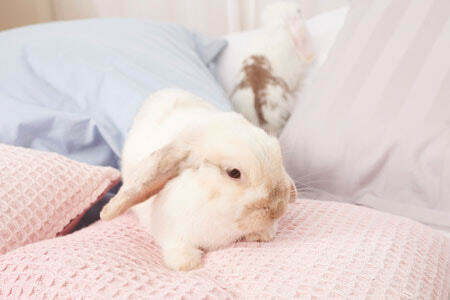 Skin tolerance to treated textiles is dermatologically confirmed. of specific bacteria, fungi, and viruses*. For hygienically clean laundry with a long-lasting fresh scent. Hygienically clean lingerie, underwear, nightwear, or stockings in one rinse cycle. 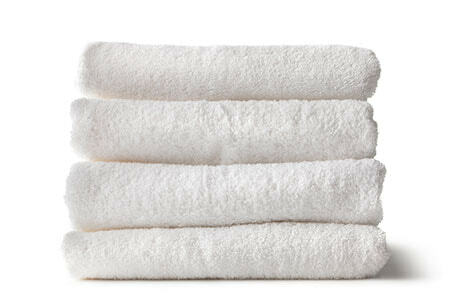 For comfortable towels, bath mats, sport and swim wear. Keep the fond memories of your holiday and free your travel laundry of foreign germs. Pour 2½ capfuls (82.5 ml) into the softener compartment. Mix 1½ capfuls (50 ml) with five litres of water during the last rinse cycle and leave items to soak for at least 30 minutes. ATTENTION: Causes skin irritation. Causes serious eye irritation. If medical advice is needed, have product container or label at hand. Keep out of reach of children. Eye protection/face protection. Wash … thoroughly after handling. IF IN EYES: Rinse cautiously with water for several minutes. Remove contact lenses, if present and easy to do. Continue rinsing. If eye irritation persists: Get medical advice/attention. If skin irritation occurs: Get medical advice/attention. Dispose of content/container in compliance with local and national regulations.